OPC060138 is a responsive beauty shop OpenCart template from TemplateMela. It has been developed using custom theme framework with HTML5 and CSS3 technologies. Using the theme admin panel you can quickly and easily change the designs, layouts and colors of your store. 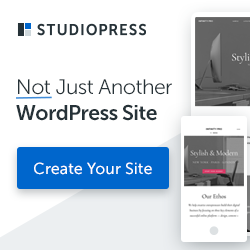 The homepage features a full width slideshow that helps you to showcase your most important products for greater reach. 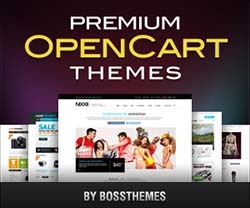 This theme also comes with useful modules such as BestSeller Products, Featured Products, Latest Products, Special Products, Related Products and Manufacturer Module. 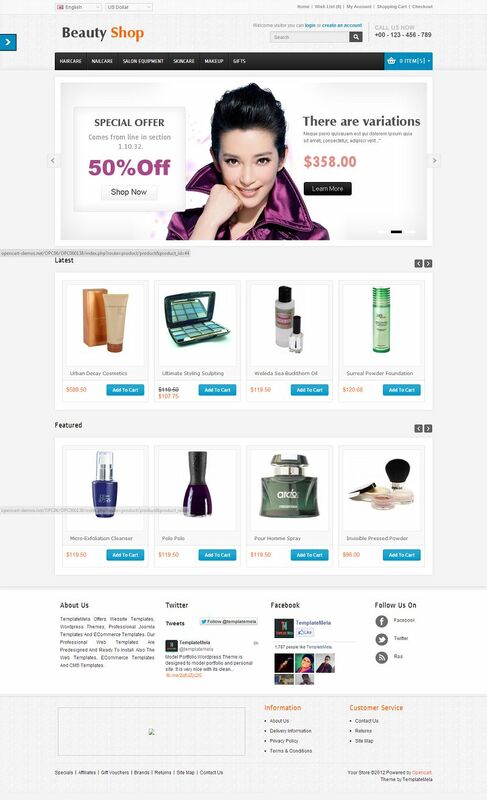 OPC060138 OpenCart theme is best suitable for beauty, cosmetic and women stores.